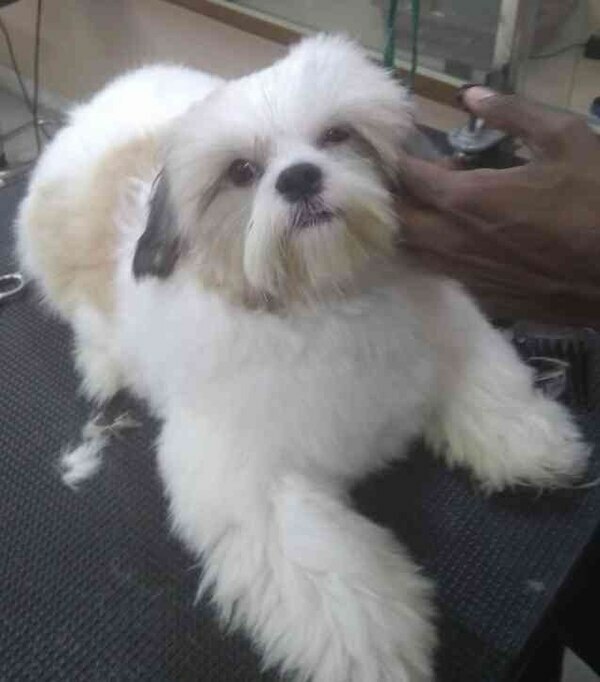 Pretty Pawz - Pet Grooming Studio Welcome to PRETTY PAWZ - Pet Grooming Studio. 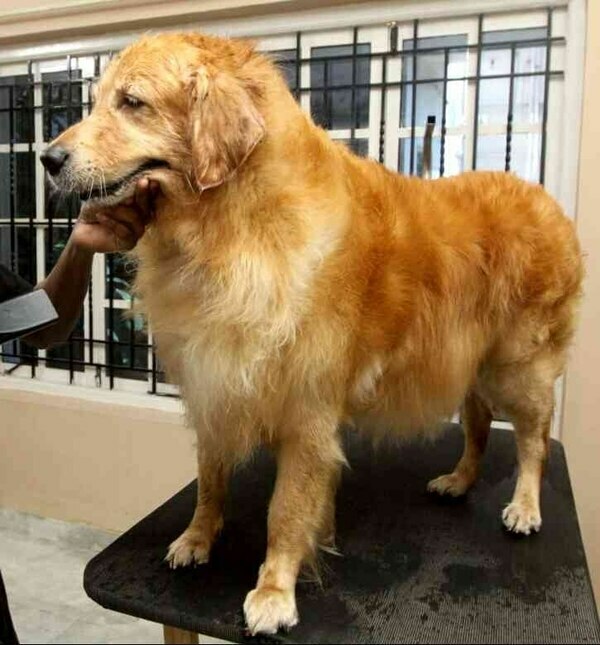 Pet Grooming is one of your pet's basic needs and an important part of pet ownership. 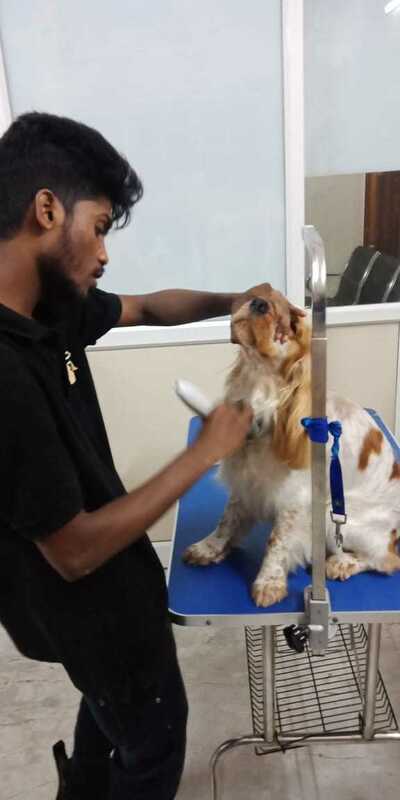 Just like people, pets need physical maintenance to look and feel their best. 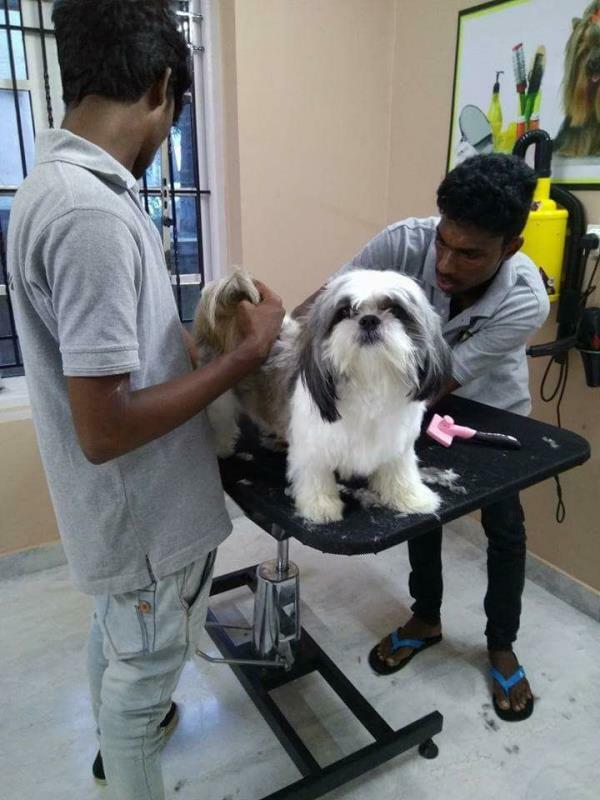 Fortunately, Pets do not need to bathe as often as humans but you do need to learn how much grooming your pet actually needs and keep it on a schedule. 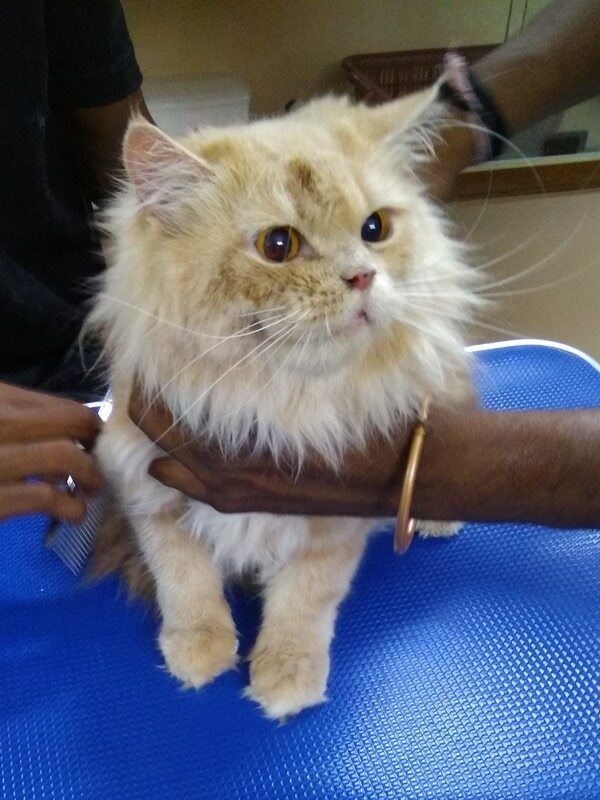 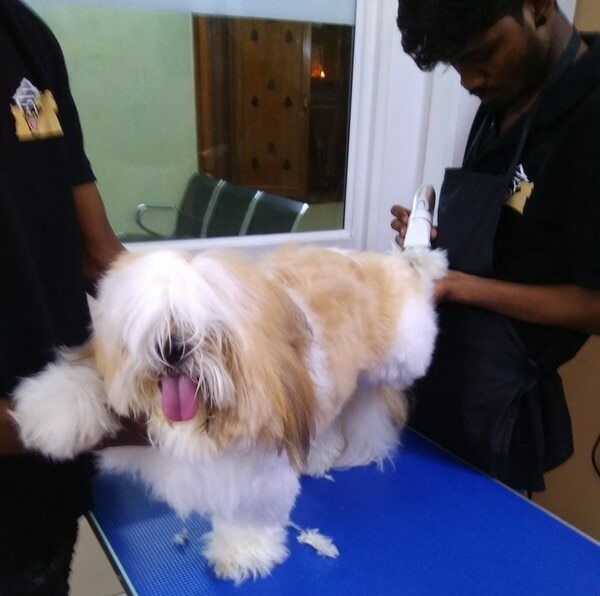 Grooming is about maintaining both your pet's physical as well as appearance. 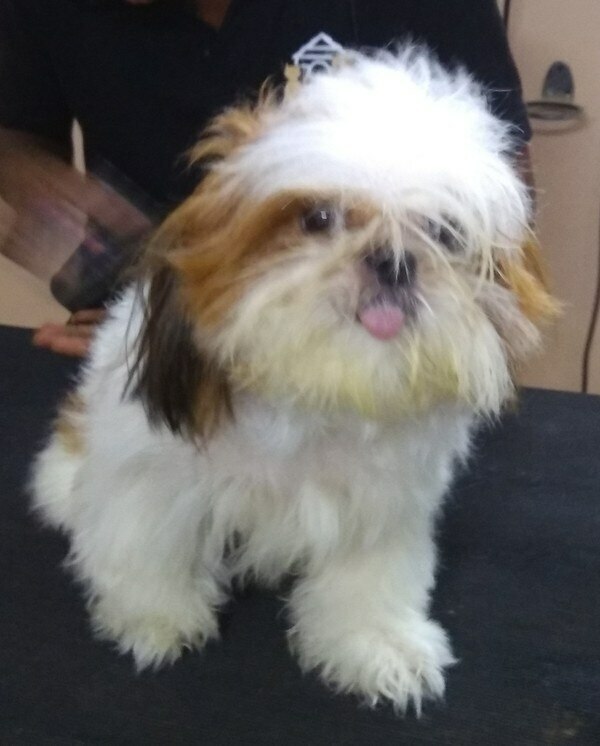 A pet grooming needs depend on the breed and hair type. 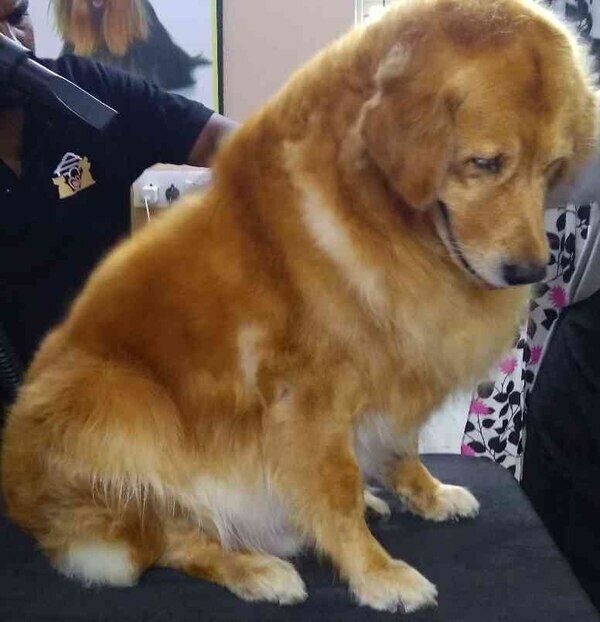 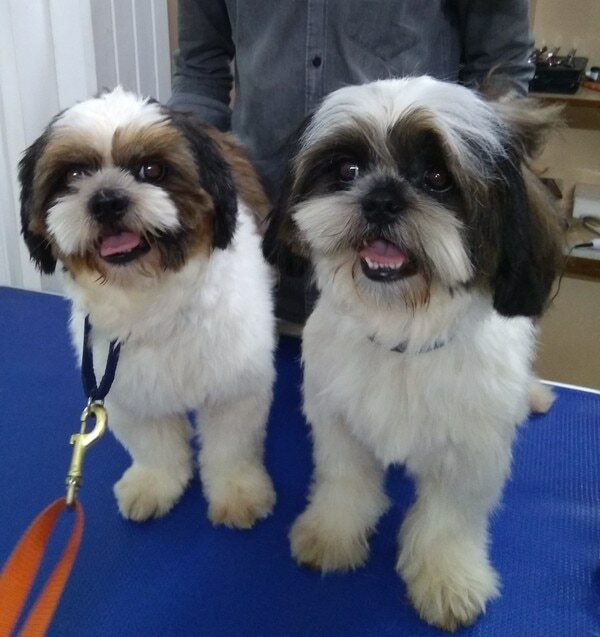 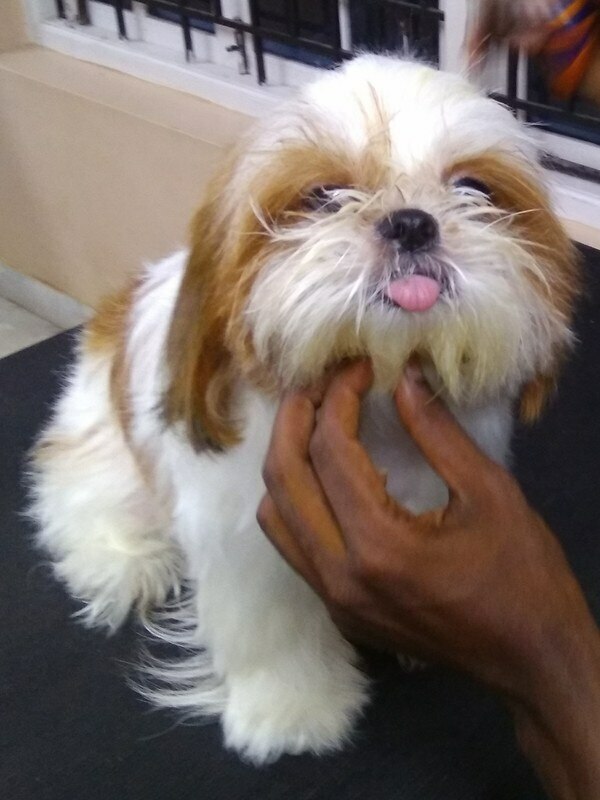 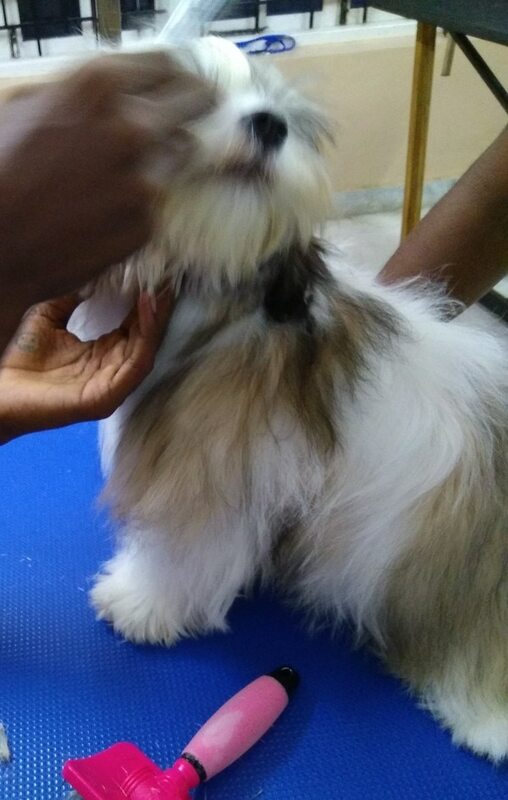 At PRETTY PAWZ ,we believe in giving each and every pet,the attention,care and comfort they deserve,which is why our groomers are professionally trained. 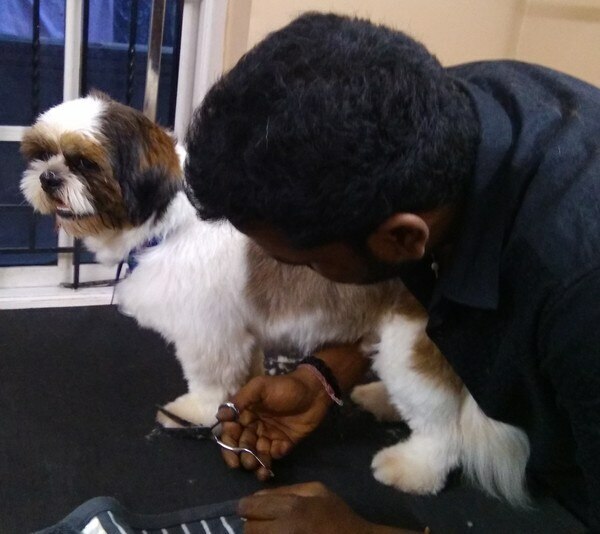 We know the unconditional love that a pet brings to our lives.So , we dedicated ourselves to serve to the people who have passion to their FUR-BABIES. 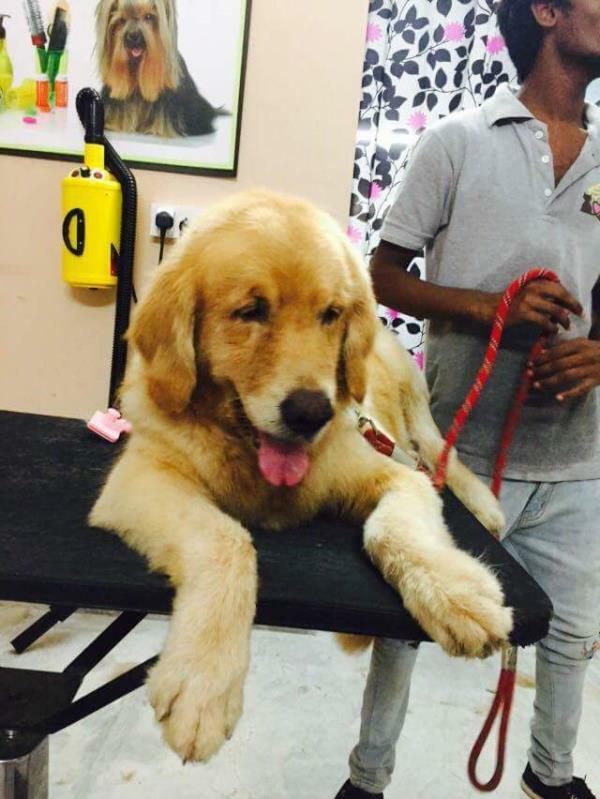 Welcome to PRETTY PAWZ - Pet Grooming Studio. 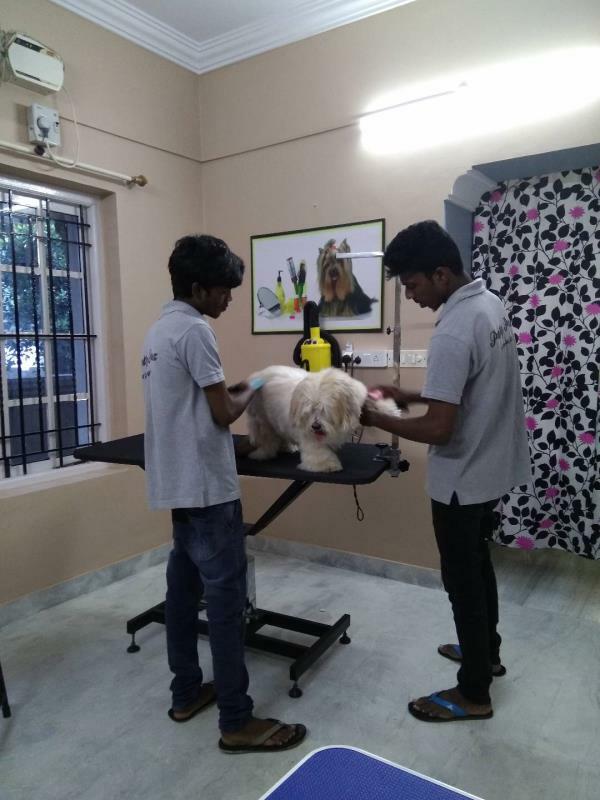 Pet Grooming is one of your pet's basic needs and an important part of pet ownership. 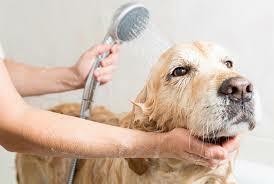 Just like people, pets need physical maintenance to look and feel their best. 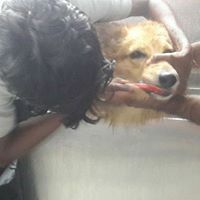 Fortunately, Pets do not need to bathe as often as humans but you do need to learn how much grooming your pet actually needs and keep it on a schedule. 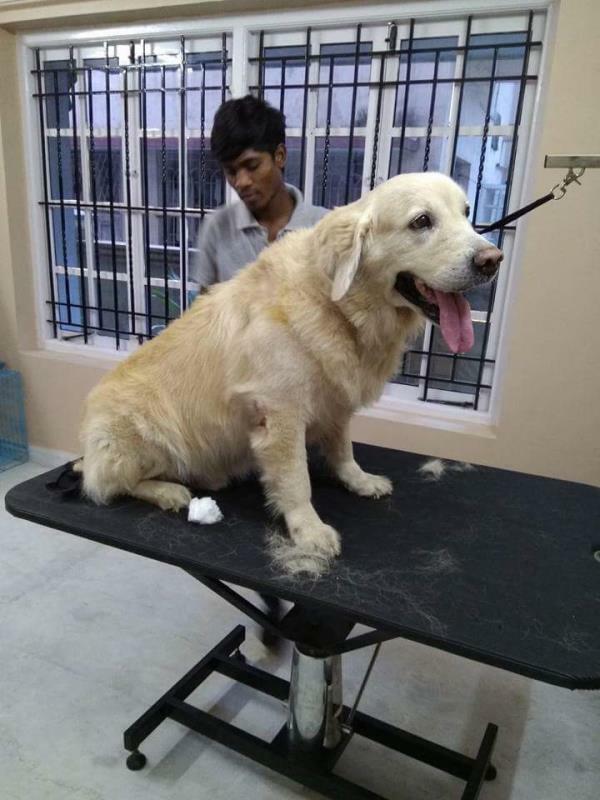 Grooming is about maintaining both your pet's physical as well as appearance. 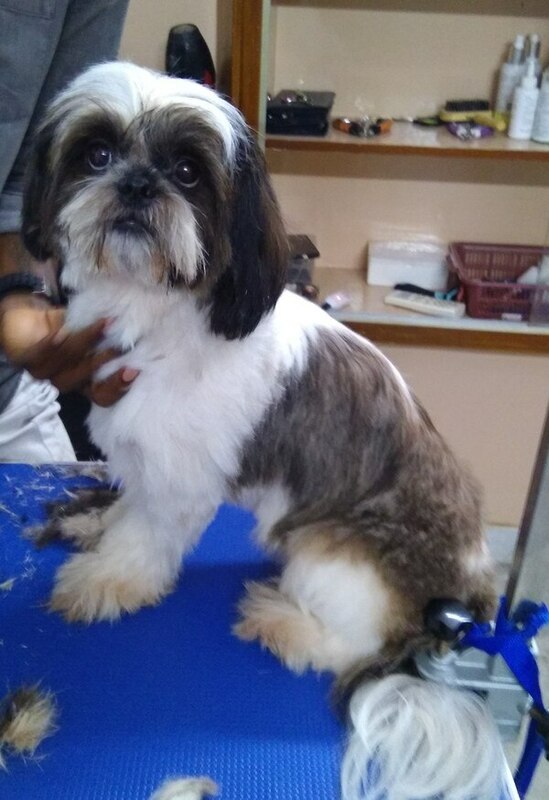 A pet grooming needs depend on the breed and hair type. 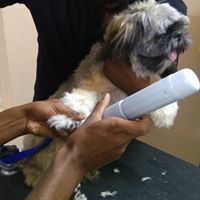 At PRETTY PAWZ ,we believe in giving each and every pet,the attention,care and comfort they deserve,which is why our groomers are professionally trained. 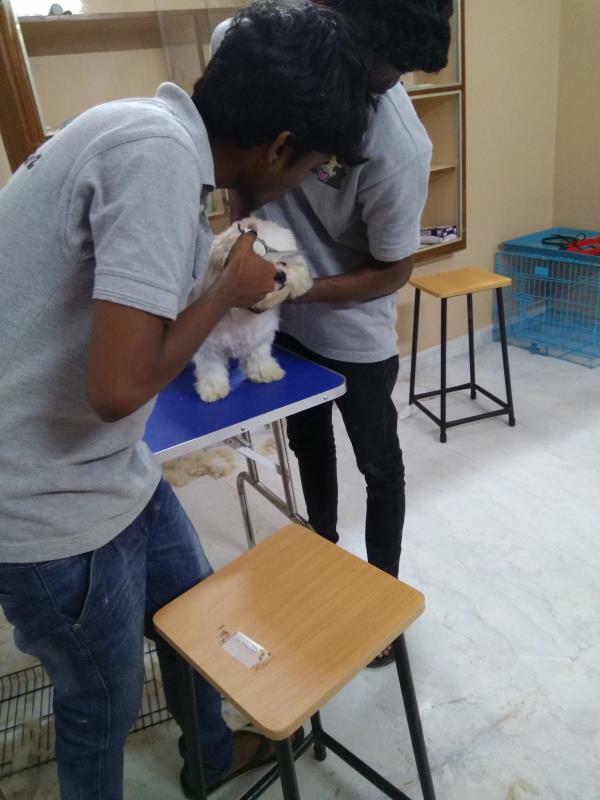 We know the unconditional love that a pet brings to our lives.So , we dedicated ourselves to serve to the people who have passion to their FUR-BABIES.